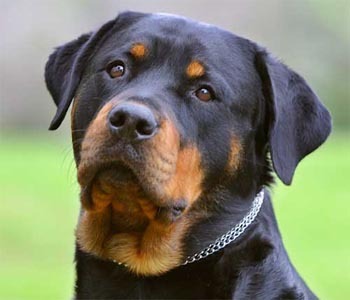 The most expensive and popular Rottweiler alive (probably)! What is there not to love especially when its a picture of Men’s best friend!! 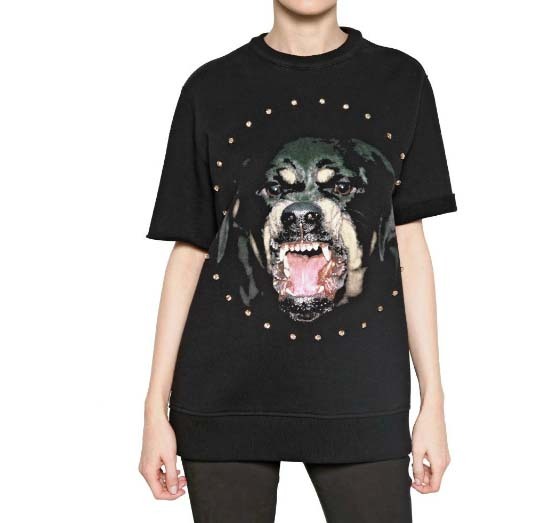 I have been eyeing the Rottweiler tee with studs but I can’t seem to find the size I want. 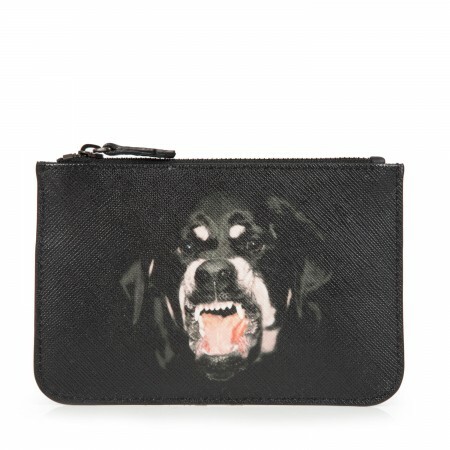 While editing pictures for my other blog posts, I received an email update from Bagaholicboy about Givenchy Rottweiler Coin Purse! I am once again rekindled with my obsession!! Just like Bagaholicboy, I am trying to see how I can get myself the coin purse since they don’t deliver to Singapore. 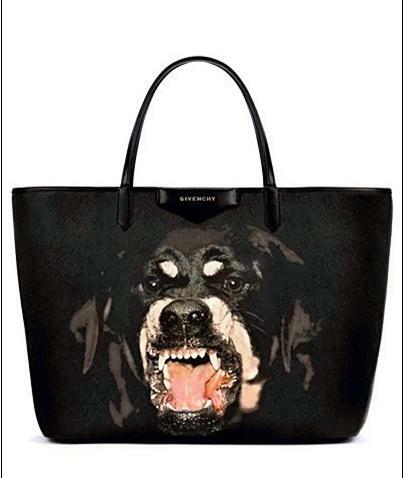 This is how a Rottweiler looks like vs the arty-fierce Givenchy edition. Either way, I am loving them both. I have the Jaws one. yeah … why ar? u like Givenchy ? ya, who wouldnt?? hahaaa i love this print… fierce!